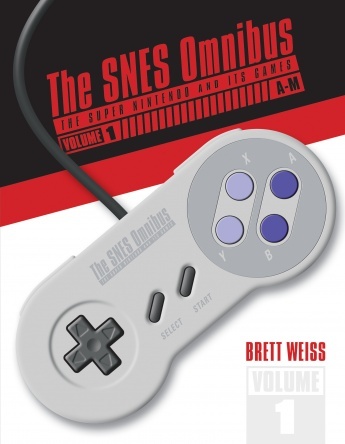 , The Punisher, The Fantastic Four, Spawn, and other spandex-clad vigilantes jockeying for shelf space alongside such purely original creations as The Legend of Zelda, Resident Evil, and Grand Theft Auto. Recent titles, such as Batman: Arkham City and X-Men Origins: Wolverine, are unbelievably realistic, giving gamers the uncanny sensation of assuming the roles of their favorite comic book heroes. 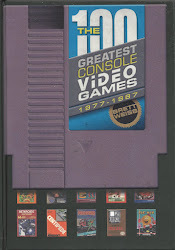 The gorgeous graphics, stereo quality sounds, and intricate gameplay of these and other modern video games are truly startling for those of us who remember an era when the industry was in its Golden Age and comparatively primitive efforts such as Space Invaders (1978) and Asteroids (1979) were considered modern marvels of the digital age. 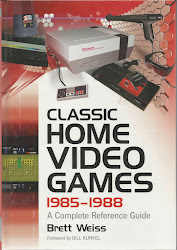 It was around this time that the marriage between comic books and video games was born. Most everyone knows that Superman was the very first honest-to-goodness super-hero, making his official debut in Action Comics #1 in 1938. 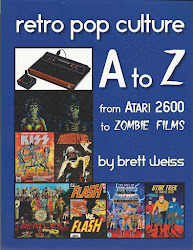 Less well known is the fact that he was the first super-hero to appear in a video game. 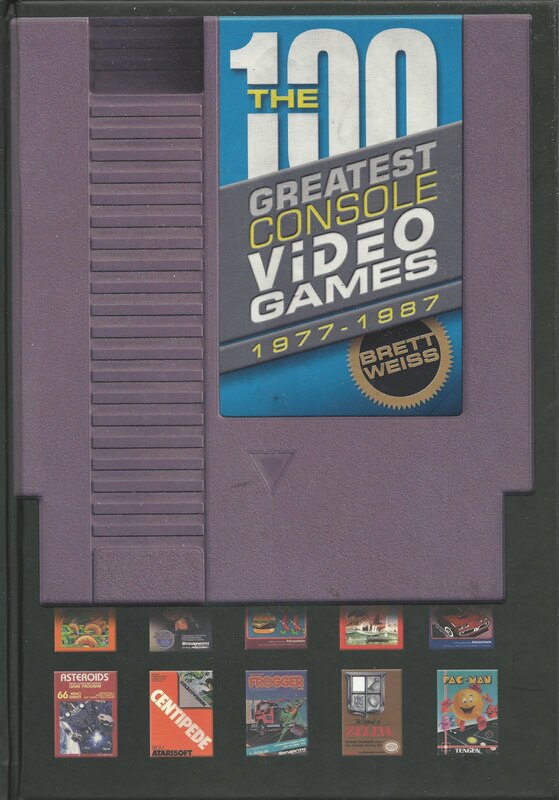 Produced by Atari for release in 1979, Superman for the Atari 2600 (then known as the Atari Video Computer System) puts players in control of a blocky though colorfully recognizable rendition of the title character, who comes equipped with three of his vaunted super-powers: super-strength, flying ability, and x-ray vision. The Man of Steel must repair the Metropolis Memorial Bridge and take Lex Luthor and his five henchmen to jail. 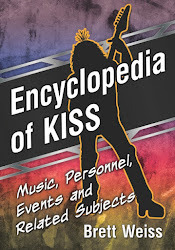 Kryptonite is present, but a kiss from Lois Lane will restore Superman’s powers. 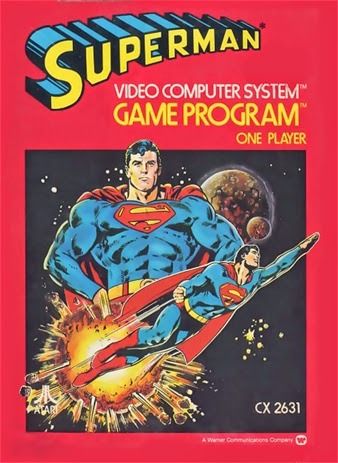 With its multiple screens, varied objectives, detailed backgrounds (featuring the Metropolis skyline), and challenging gameplay, Superman is a fondly remembered classic. 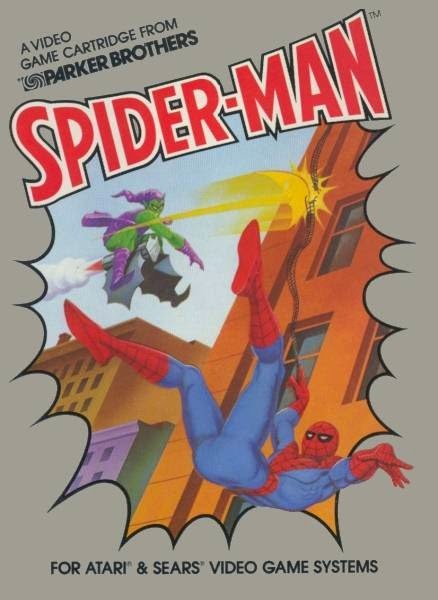 As so often happens in the comic book industry, with Marvel following DC (and vice versa), Spider-Man was the second super-hero video game. 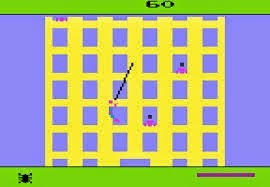 Published by Parker Brothers in 1982 for the Atari 2600, the game has Green Goblin planting bombs atop skyscrapers in New York City. 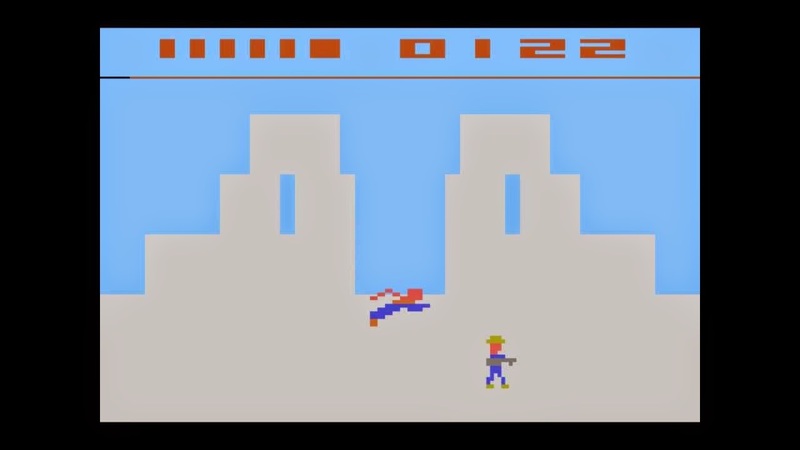 Players must guide a climbing, web-slinging Spider-Man to the tops of the buildings, defusing bombs and capturing criminals appearing in windows along the way. Spidey is a red and blue stick figure comprised of blocks, and the controls take some getting used to, but the game is a fairly enjoyable Crazy Climber knockoff nonetheless. A few slugfests with the Goblin would’ve given Spider-Man more entertainment value, but as with the Superman game, the action is entirely devoid of fisticuffs. 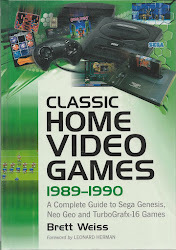 This was back in the day when the fighting game had yet to surface as a genre. Today, the original Superman and Spider-Man cartridges aren’t considered rare and can be found on eBay for around seven bucks each. Even in near mint condition with original box and instruction manual, the games shouldn’t run more than 25-30 bucks apiece (although the Sears release of Superman is extremely rare and can easily fetch more than $100). 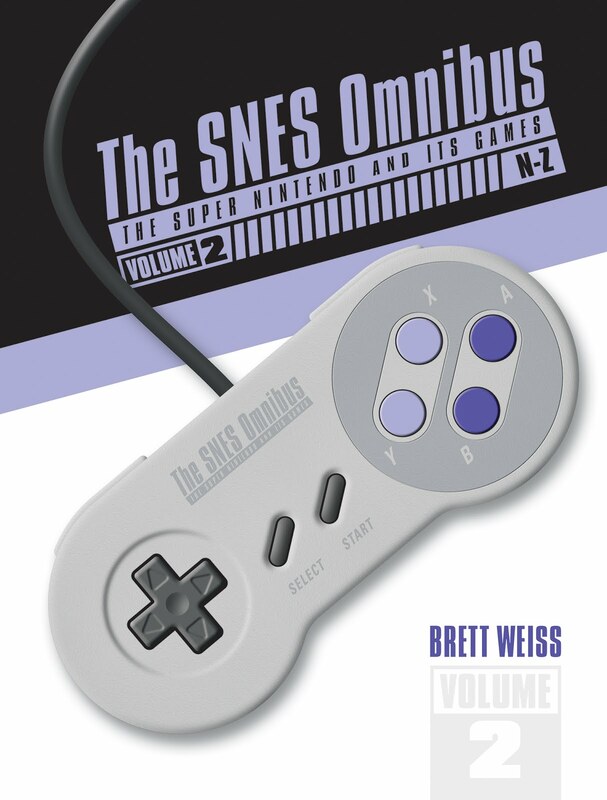 In terms of playability and production values, the games are clunky and crude (if somewhat entertaining) by modern standards and will hardly convince players that a man can fly or spin webbing. 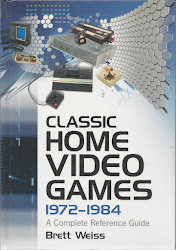 However, for collectors looking to expand their collections beyond the typical assortment of comics, action figures, cards, and the like, Superman and Spider-Man for the Atari 2600 are interesting bits of video game and super-hero history.